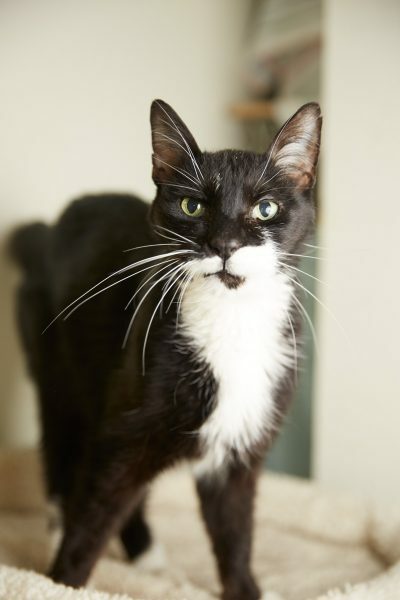 Brickle is a genteel older fellow, who appreciates quiet attention, and would enjoy a fine home with a comfortable lap. Brickle came with his all-black brother, Bryce, who had the fortune of being adopted already. Even if you just stop by to say hello, he will be happy to spend some time with you. 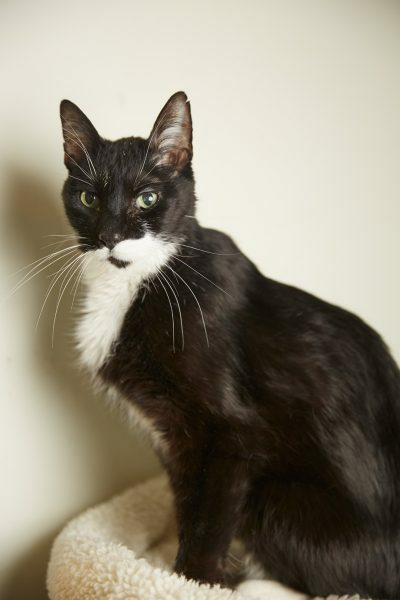 Brickle takes medication to treat hyperthyroidism. 2018-07-28: Lucky Mr. Brickle found his forever home today!